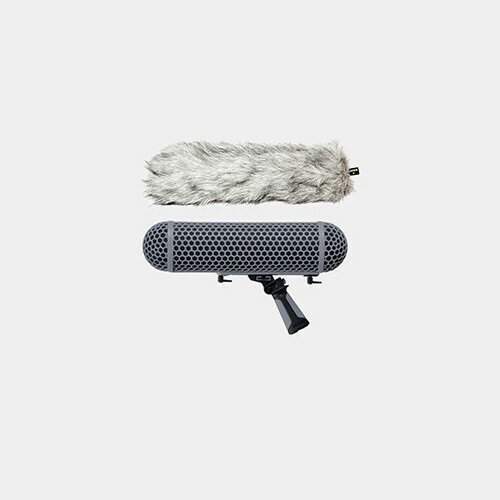 The Rode Blimp Windscreen and Suspension System is a professional, adjustable windscreen and shockmount solution for popular shotgun microphones measuring up to 12.79" (325mm) in length. The entire system is designed for handheld operation, and a 3/8" thread at the base of the grip allows the system to be boom mounted as well. Note: No microphone is included with this item. 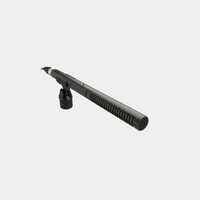 Our NTG-2 shotgun mic is recommended.